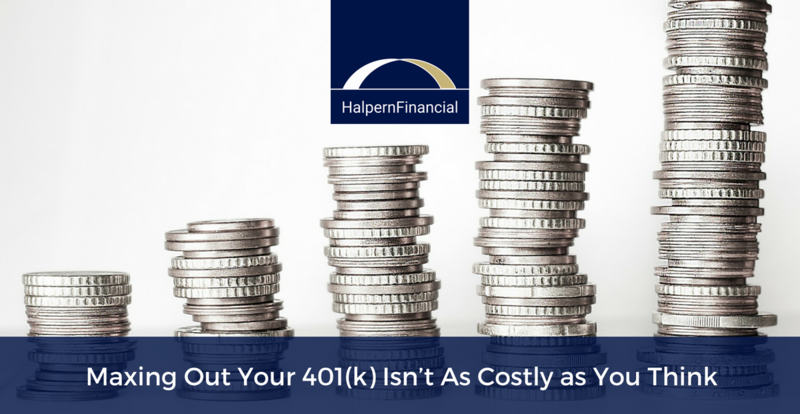 Tax-deferred accounts allow you to save for the future at a "discount." 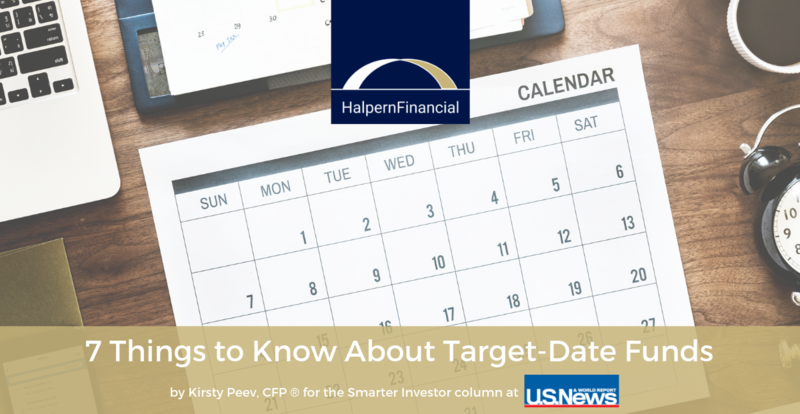 Retirement is a major goal, but it's not the only goal. 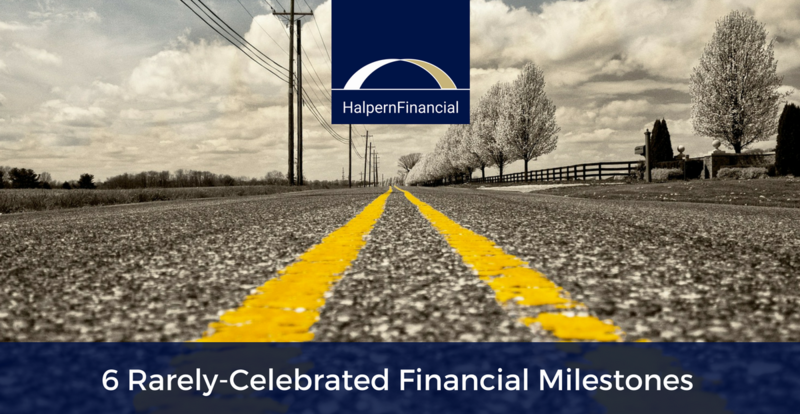 There are some financial milestones you may not even be aware of! 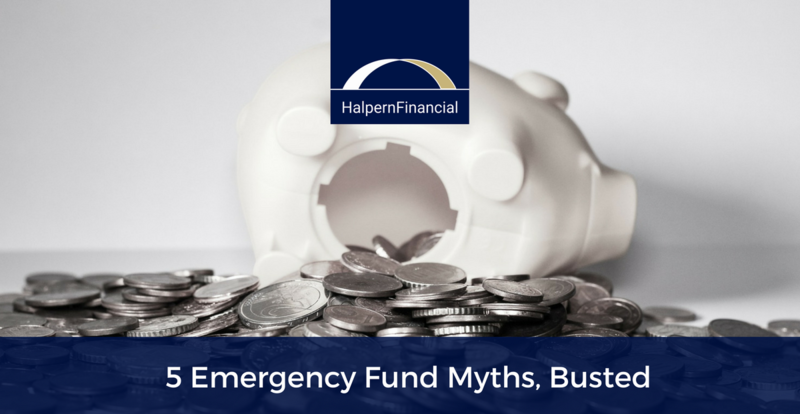 When is it okay to actually use emergency funds? 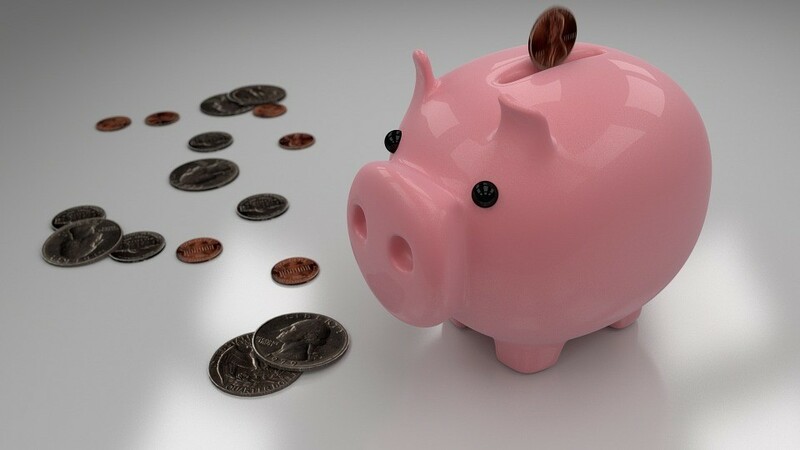 And what about when you retire and can withdraw from retirement accounts? 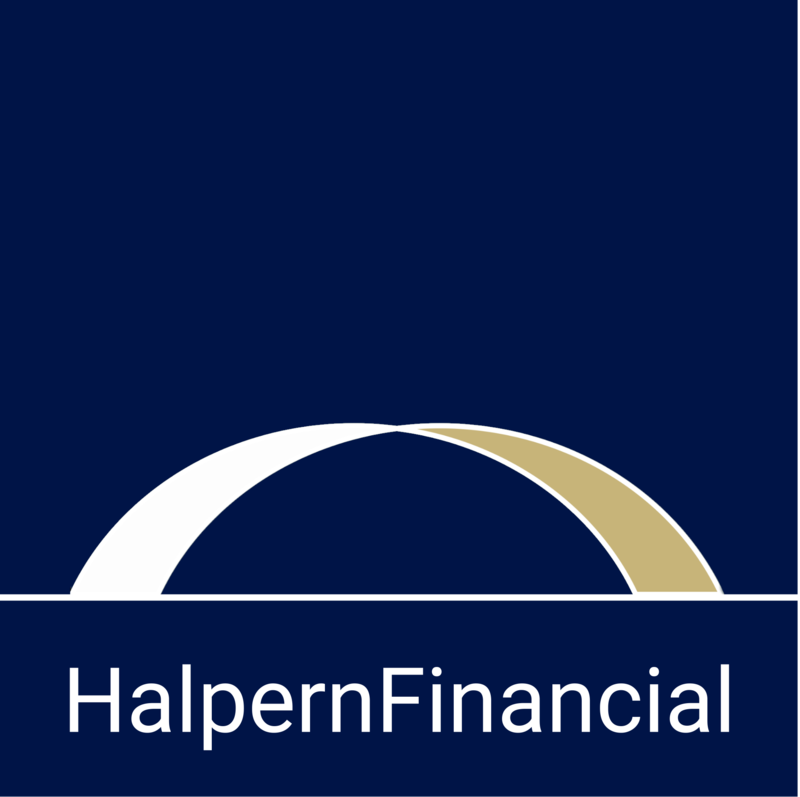 At Halpern Financial, we are happy to help you test different potential scenarios and run retirement projections. October 15-December 7, 2015 is Medicare Open Enrollment season! Do you have the information you need to file for the right coverage?